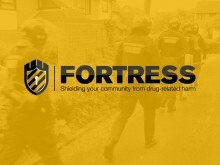 Five people were arrested as part of an operation targeting Class A drugs supply in Andover. 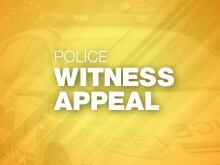 ​We are appealing for witnesses after a man was knocked unconscious during a robbery in Andover. We are appealing for information after a man and a woman were injured in a public order incident in Andover. 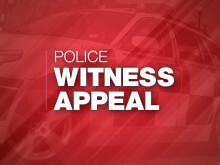 We are appealing for witnesses as part of an investigation into a sexual assault in Andover. Police in Andover recovered weapons as part of a national week of action targeting knife crime. 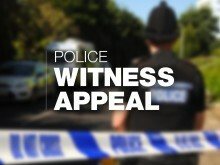 We are appealing for witnesses to come forward as part of an assault investigation in Andover. Officers investigate two robberies in Andover. We’re investigating after two food delivery drivers were robbed in Andover.